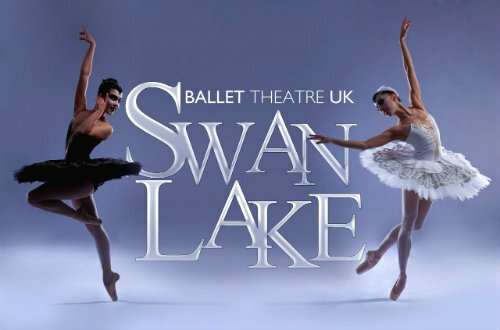 See Ballet Theatre Uk's 'Swan Lake' live on our stage. Swan Lake remains one of the most enduring, moving and irreplaceable classical ballets of all times due to its fantastical plot filled with romance, sorcery, and betrayal. This immortal tale tells of a Princess held captive as a swan by the spell of an evil sorcerer, Von Rothbart. His spell can only be broken if a Prince swears true love to the entrapped Princess. Back by popular demand, this ballet last toured the UK in 2014. This new revival will feature a larger corps de ballet, along with additional choreography set to the iconic Tchaikovsky score.